Amid escalating tensions and cross-border violence in the Gaza Strip, Blue and White party leader Benny Gantz said Monday that the option of seizing the Strip in a mass military operation was “always on the table,” but that creating a strong deterrent against the terror group must lead to a diplomatic solution. “Capturing the Gaza Strip is an option that is always open to Israel, it’s within the capabilities of the IDF,” he told Channel 13 news, shortly after Israel struck targets across the coastal territory in response to a surprise rocket attack earlier on Monday. 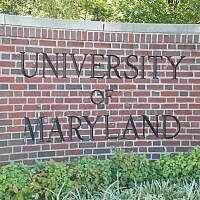 “Whether to do so is a question that needs to be considered in regards to our ultimate goals,” he said in an interview from Washington, where he was attending the annual AIPAC conference. “I think that at the moment, the answer is no, but it’s an option that’s always on the table,” he said. In a separate interview with i24 News. his first in English, Gantz called for stern action against Hamas after a rocket fired from Gaza early Monday hit a house in Israel’s central region, injuring seven people, including two infants. 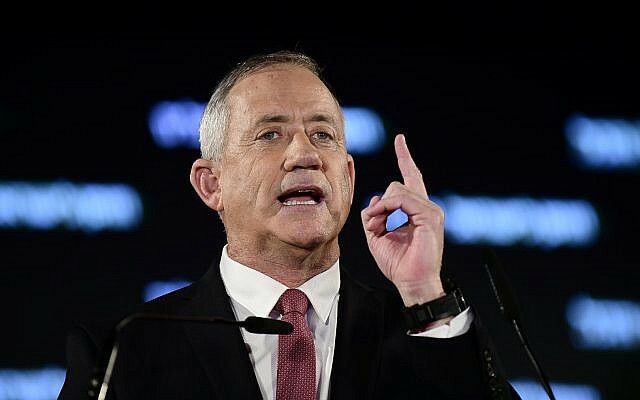 Speaking with Channel 12 news earlier, Gantz stressed once more that Israel’s military response to the rocket fire should eventually lead to diplomatic efforts that would reduce tensions with Gaza’s Hamas rulers. “On the basis of tough and uncompromising deterrence, we must then work with the Egyptians and other international players to help improve the situation,” he said. The “three and a half years of quiet” since the 2014 war had been “wasted” by the government, he added. “We should have done something with it. We should have acted differently,” he claimed, citing humanitarian aide to Gaza and “other possible agreements” as paths not sufficiently explored. “After putting on pressure, the state of Israel needs to act like a state,” he said. Prime Minister Benjamin Netanyahu has come under heavy criticism from allies and opponents for what they say has been an ineffective policy containing Hamas. He has conducted indirect cease-fire talks through Egyptian mediators in recent months, and even allowed the delivery of millions of dollars of Qatari aid to Hamas to ease harsh conditions in Gaza. 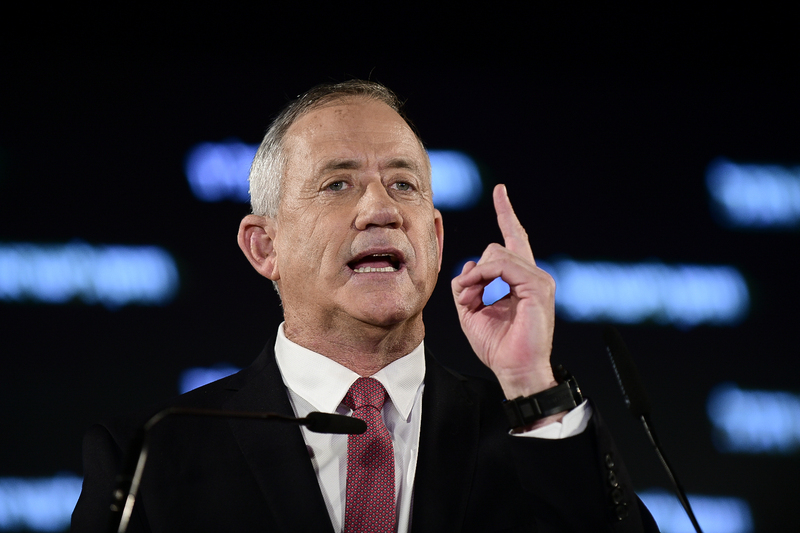 In a statement issued Monday morning, Gantz said that the attack on the Sharon region was the latest example in an escalating security situation which, he claimed, the government has failed to address sufficiently. The attack triggered air raid sirens at approximately 5:20 a.m. throughout the Sharon and Emek Hefer regions north of Tel Aviv, the army said. According to the military, the rocket was fired from the Gaza Strip, where earlier this month two rockets were also fired at Tel Aviv, in what was described at the time as an apparent “mistake” by Hamas. 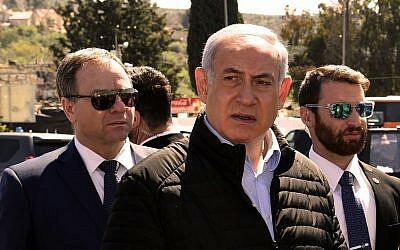 “Netanyahu has lost his grip on Israel security and Israeli citizens are again experiencing sirens and a direct hit on a house,” Gantz said, calling on Netanyahu to cut short his US trip and return to Israel to deal with the situation, a move that the prime minister announced minutes later. “The reality in which Hamas turned Israel into a hostage is unprecedented and unfathomable,” he said.